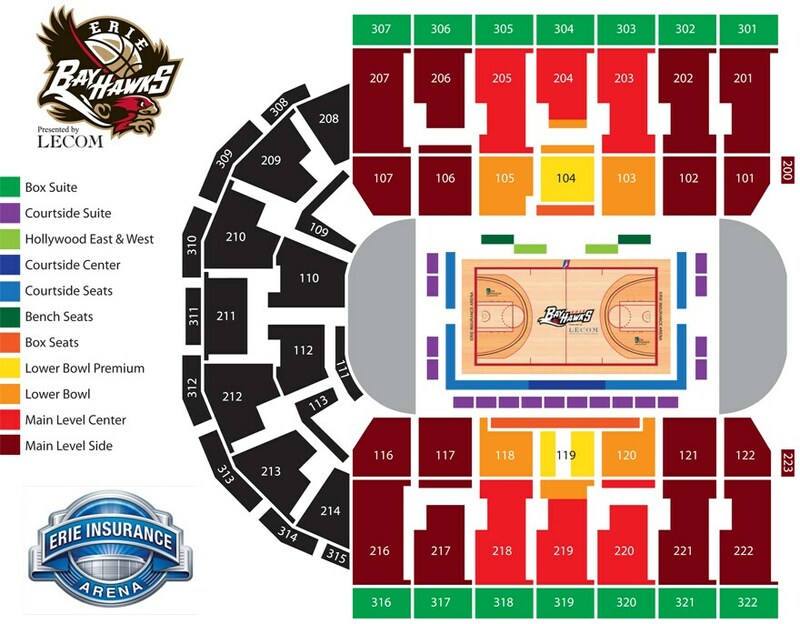 The Erie BayHawks offers Erie fans exposure to NBA-level talent in an environment that’s great for the whole family. 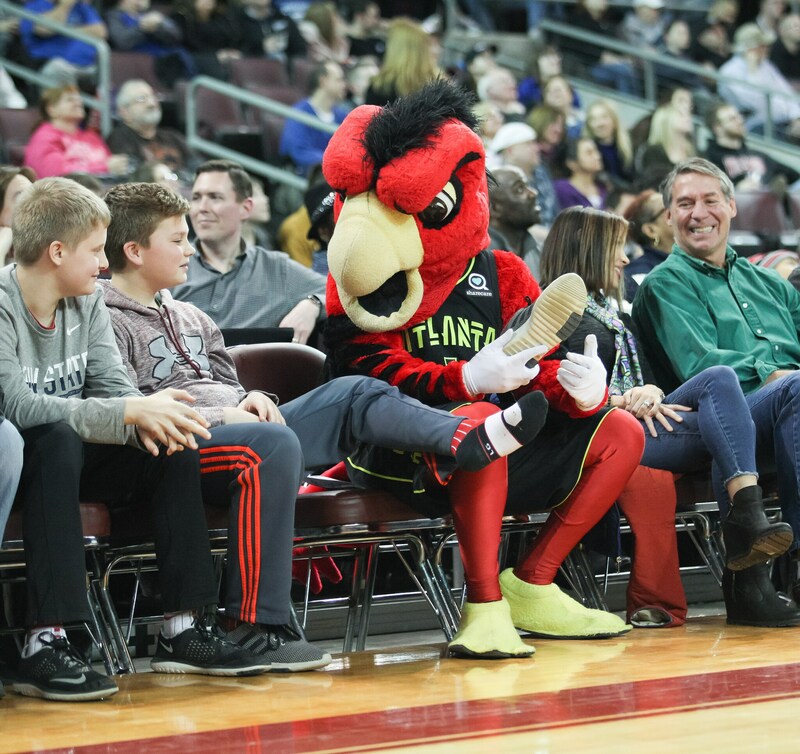 With national halftime acts, exciting basketball, and access to exclusive year-round events, a BayHawks season membership is Erie’s premier experience. Join the team today! When the 2017-18 regular season ended, more than half of its players had spent time in the NBA G League. See the next Seth Curry or Jaylen Adams! 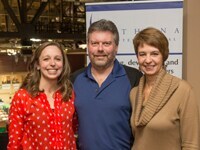 Enjoy member-only events held throughout the season and benefits exclusive to Courtside Club members. Benefits include pregame buffets at select games, free parking, and more! Can’t make it to the game? Exchange your season ticket for a future game with the BayHawks Ticket Exchange program. Now’s your chance to learn all about becoming a BayHawks season ticket member. Be our guest at one of three select games in order to be able to select your seats for the 2019-20 season and beyond. 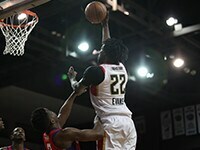 Plus, enjoy a BayHawks game! Looking for premium seats close to the action? 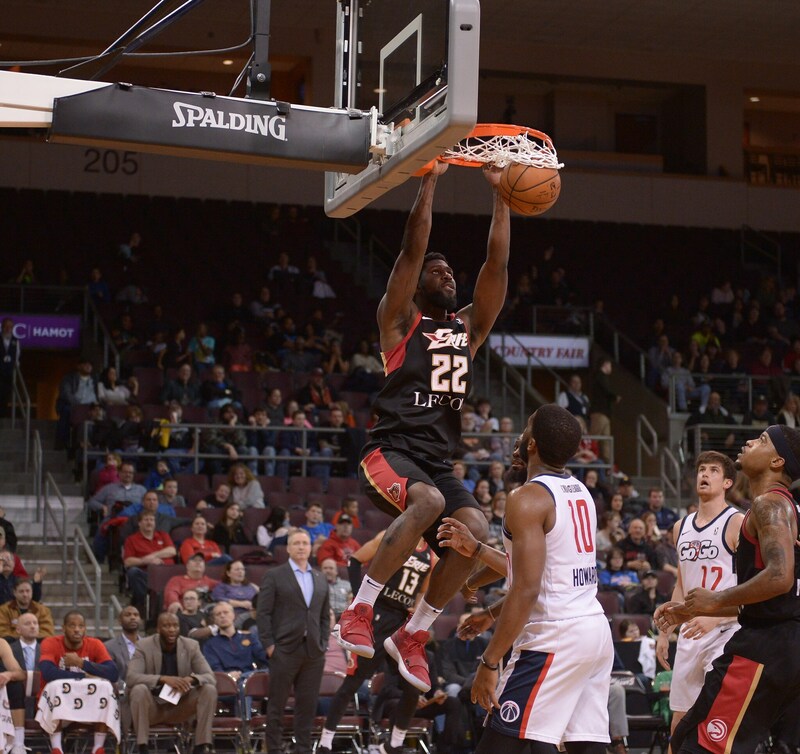 Experience the BayHawks Courtside Club and enjoy Erie’s premier entertainment experience. 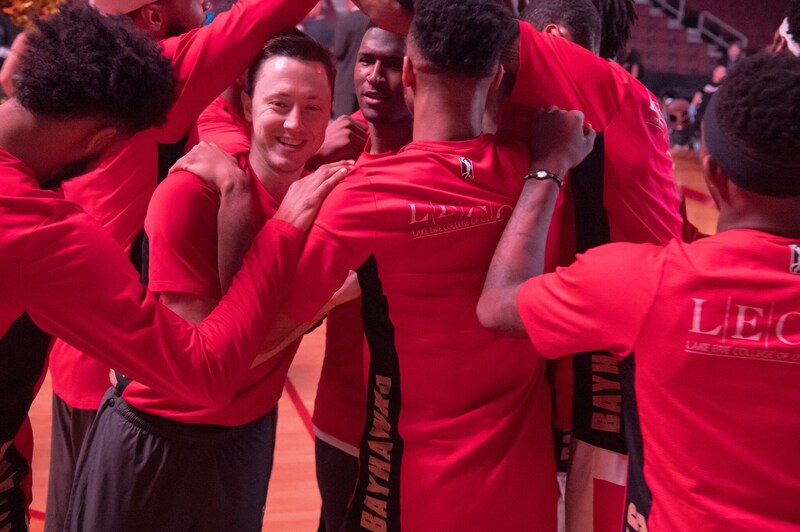 See the action up close and personal with courtside seats and courtside suites and even get exclusive access to special events, complimentary buffet nights and so much more. RISE TOGETHER. JOIN HAWKS NEST.